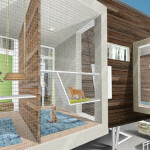 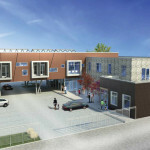 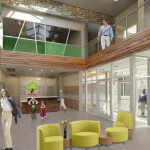 This purr-worthy, $7 million cat shelter in Chicago includes a "catfé" - Archpaper.com This purr-worthy, $7 million cat shelter in Chicago includes a "catfé"
Chicago-area cats unlucky enough to see the inside of an animal shelter can rest a little easier starting next year, when Tree House Humane Society‘s $7 million rescue and care facility is expected to open, “catfé” and all. 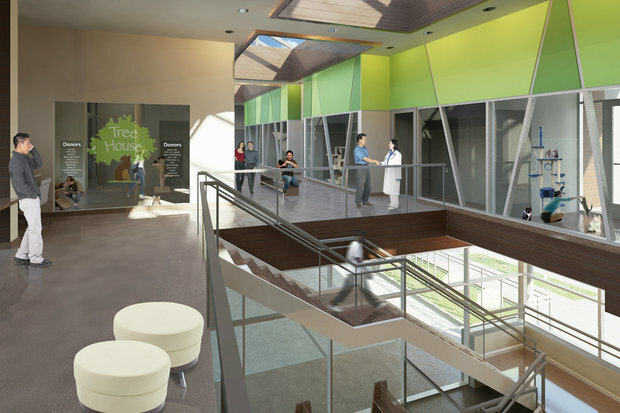 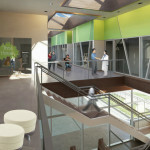 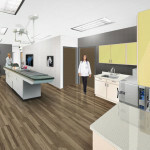 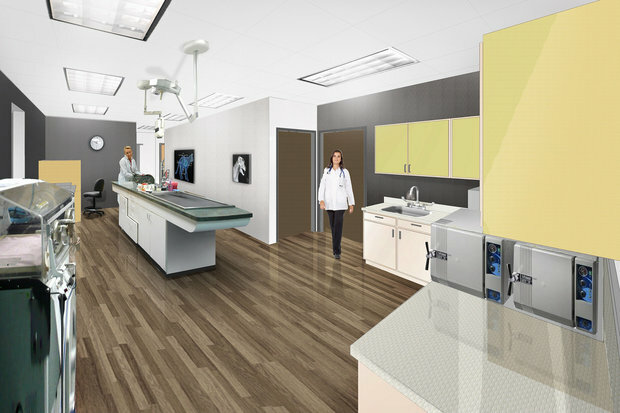 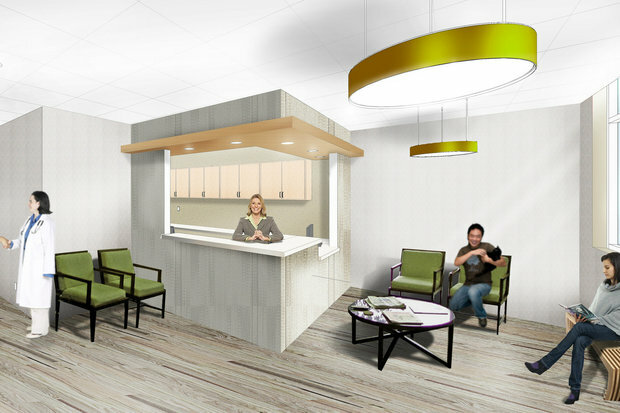 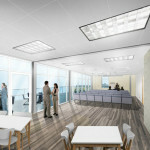 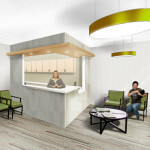 Chicago architects Dobbins Group designed the purr-worthy space, which in renderings boasts a full-service public vet clinic for cats and dogs, pristine adoption rooms, a pet food pantry and supply store, an education center, and a cafe where visitors can sip coffee and spend time with the animals. 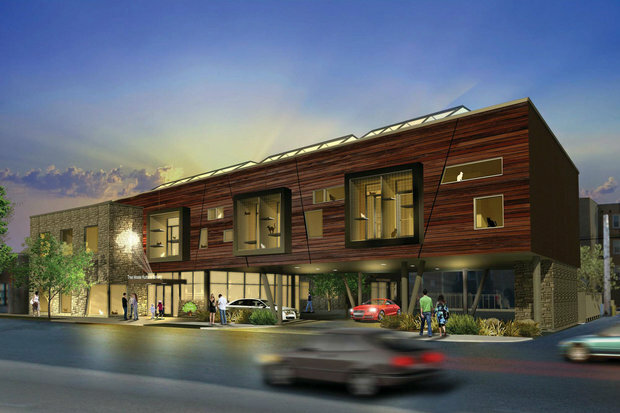 The new building, 7225 North Western Avenue, would have enough room to house 150 animals—about the same capacity as Tree House’s current facilities in Uptown, but with more space for each animal to roam around. 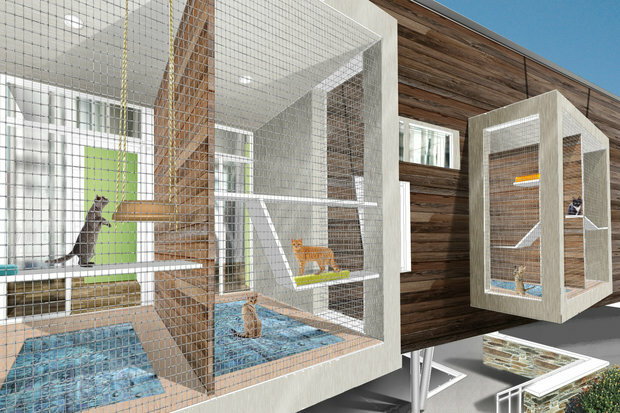 The new facility will also allow Tree House to move out of a converted single-family home at 1212 West Carmen Avenue, where they have cared for some 35,000 cats and other animals since 1971. 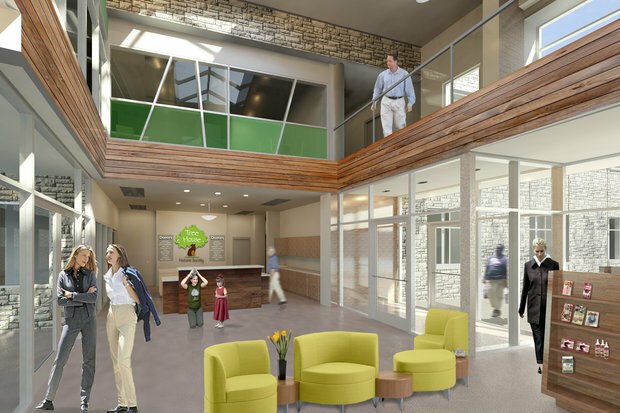 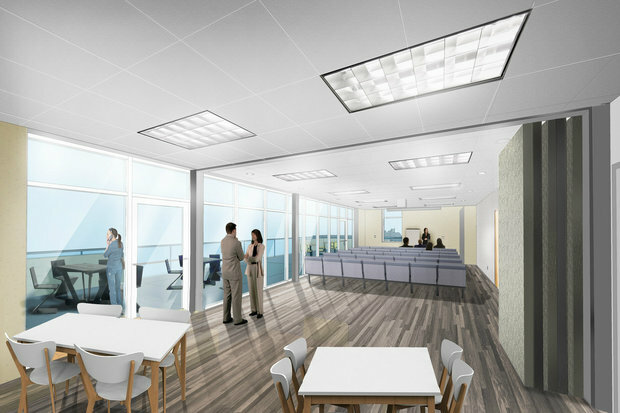 An anonymous donor gifted the West Rogers Park site to Tree House, which so far has raised $5 million in private donations for the building’s construction. 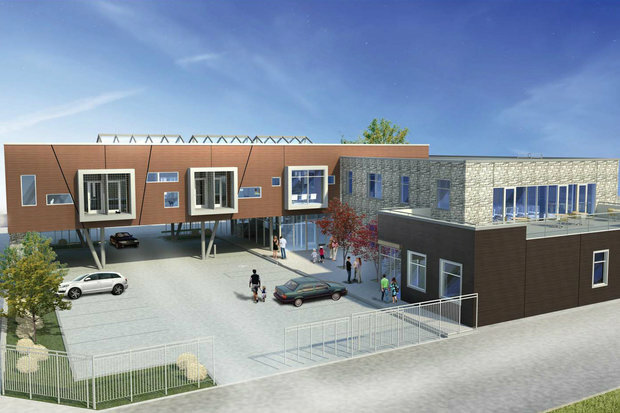 They’re still looking for another $2 million.